Talk about laying it on thick, Mel. I know you aren’t a director renowned for restraint or subtlety but even you must have baulked to behold this blunt monstrosity. I’m frankly relieved that you managed to flub Hacksaw Ridge. Now I don’t have to tie myself in knots flitting between admiration for the film and condemnation for your track record of anti-Semitism, racism, homophobia and domestic violence. Keep doing what you are doing, Mel. It makes it easier for critics when we don’t have to apologise for the artistic merits of jackasses. 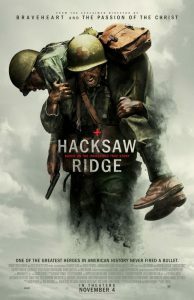 Hacksaw Ridge is not the worst film I have ever seen but it’s a washed out and cheesier version of several other much better war films. It’s based on true events which undoubtedly will make some rush to defend it. However, I assure you that the real events were not so adherent to film-making clichés. 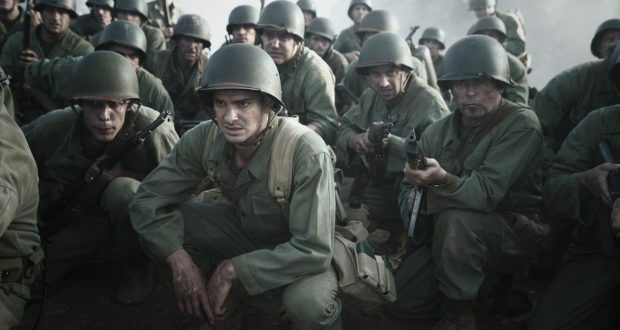 The film follows Desmond Doss (Andrew Garfield), a conscientious objector who joined the army, refused to wield any weapons, and served as a field medic in the eponymous bloody action on Okinawa in World War II. You might think from the trailer that Garfield’s accent is going to prove problematic. Not compared to some of the other accents, it isn’t! 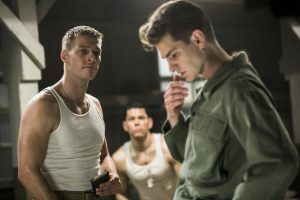 Mel Gibson has packed the film with Australian actors – Hugo Weaving, Richard Roxburgh, Sam Worthington, Teresa Palmer – some of whom really do struggle with the American intonations they are called upon to perform. No surprises that Worthington is bad (why does he even get cast in films?) but I am surprised to have to call out Weaving. Garfield certainly comes across better in the film itself than the trailer, though I’m yet to be convinced by him on camera. But I assure you, if the blame lies anywhere, it is not with the actors. Nothing could be taken seriously with the ridiculously glowing and rose-tinted Louisiana homestead of the opening; the sub-Full Metal Jacket boot camp is filled with one-dimensional characters; and the long-awaited arrival on Okinawa is plagued by cartoonish CGI which undermines the solid physical effects. Gibson appears to be trying to emulate the carnage of Saving Private Ryan but there’s too much revelry in the violence here. Even amongst more overtly patriotic depictions of the Pacific Theatre (Flags of Our Fathers and its companion piece Letters from Iwo Jima, for example), the swooping inspiration of it all when the Americans succeed seems at odds with the whole ‘war is hell’ ethic. There’s basically a big contradiction in Hacksaw Ridge. We are supposed to respect and admire Doss’ pacifism and his dutiful desire to help his countrymen without forsaking his morals – fair enough – but the film forgets he exists for good chunks of the bloody battle sequences on Okinawa. 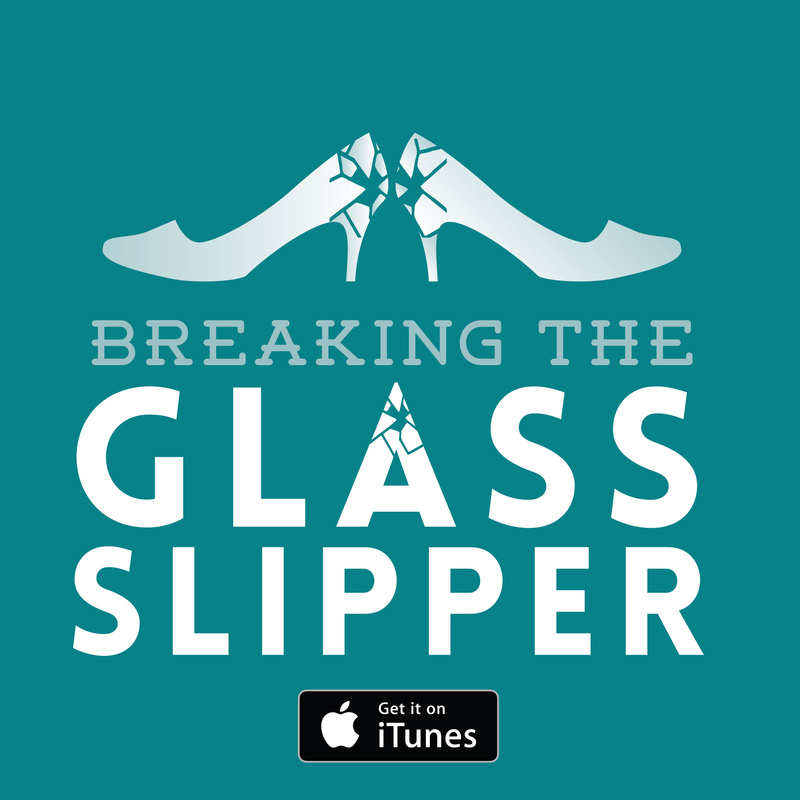 Gibson is more interested in his bloodbath and departs from the main character’s abhorrence of violence for these bits. It’s clearly what Gibson wanted to get to because this is the only time the films gains any sort of panache. Having said there is solid action directing, I repeatedly found myself disengaged by a terrible plug-in effect or a sloppy edit. I’ve seen Braveheart: I know Gibson can do warfare and carnage better than this. Are we meant to salute the protagonist’s pacifism or cheer on the, at times, unintentionally campy battle sequences? The director can’t have it both ways. If Gibson were able to match the austerity of Spielberg’s WWII material, this might be achievable. As it is, it muddled and a touch too silly to pay proper respects to the material. Verdict: Band of Brothers, it ain’t!